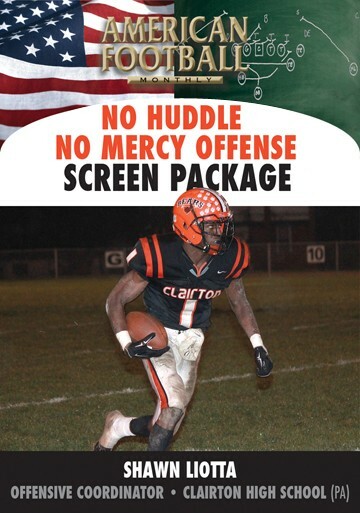 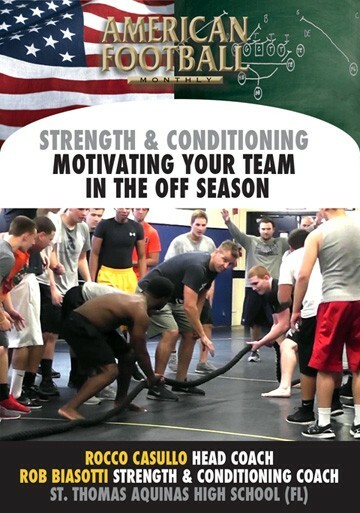 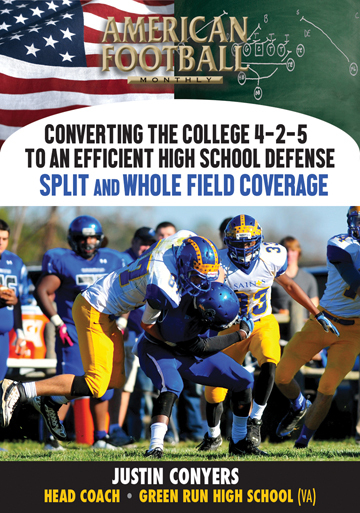 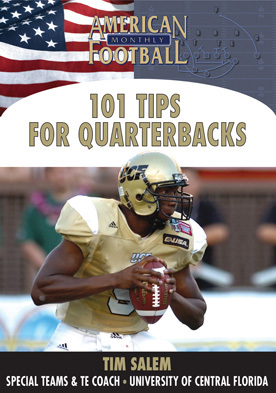 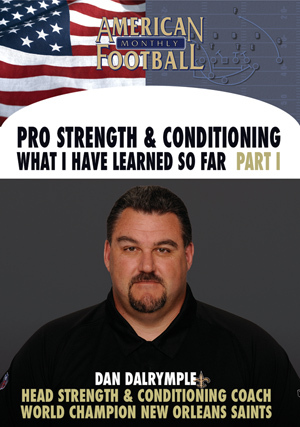 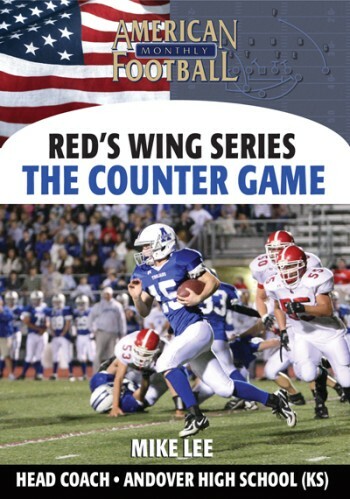 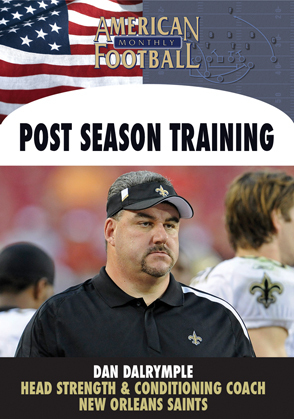 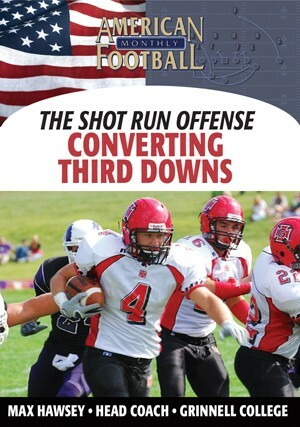 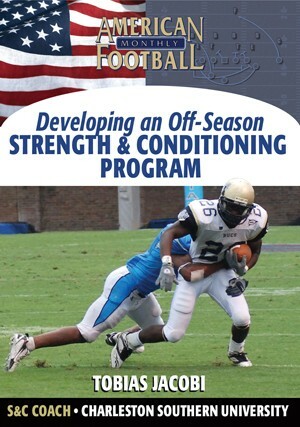 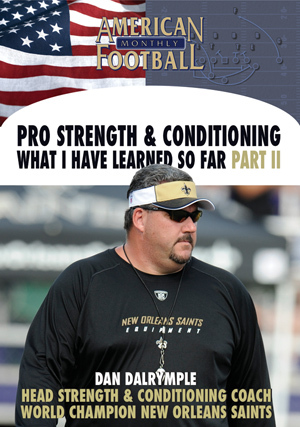 Coach Dan Dalrymple, the strength and conditioning coach for theNew Orleans Saints, continues his detailed step-by-step process in developing offensive and defensive linemen in this DVD. 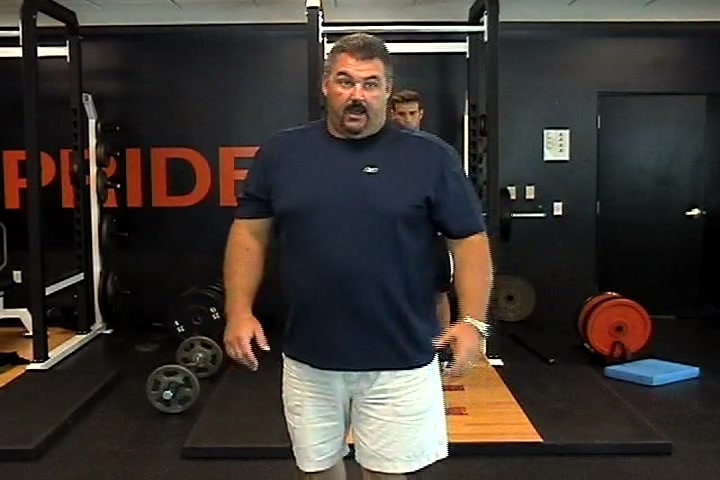 In part II of this two-set series, Dalrymple concentrates on specific exercises for the upper body along with squat and single leg exercises to strengthen the knees, various exercises with the blocking sled, core exercises and core rotation movements. 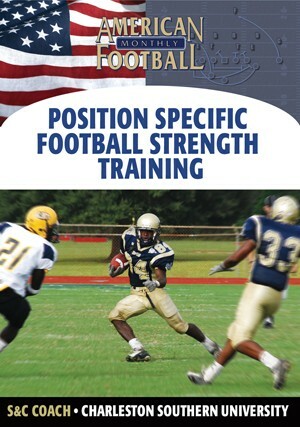 He concludes the DVD with power training principles, conditioning and strength guidelines and strength training volume principles. 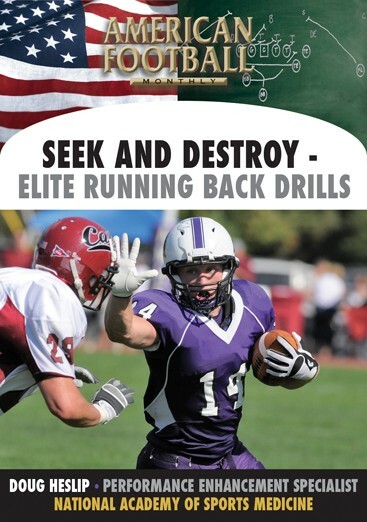 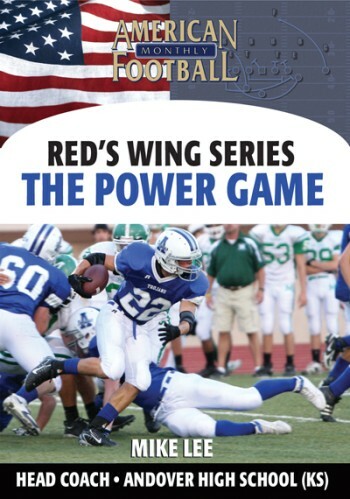 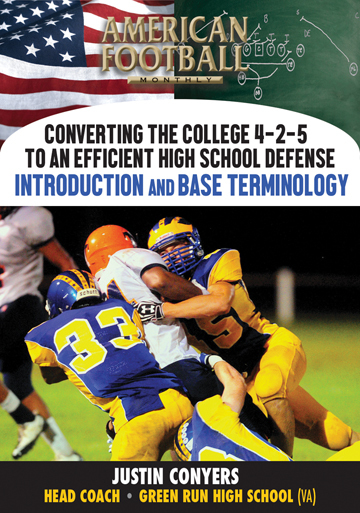 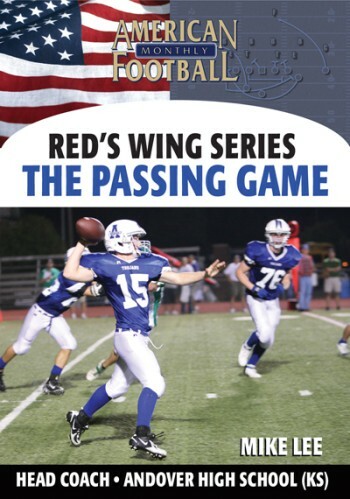 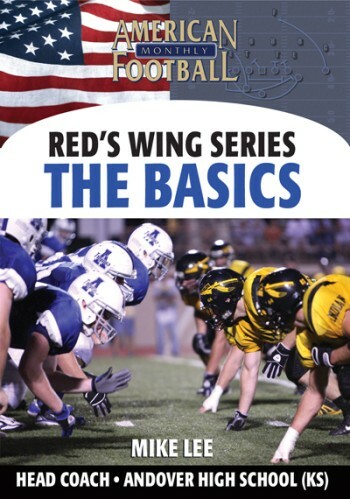 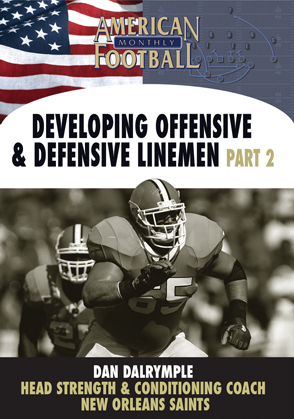 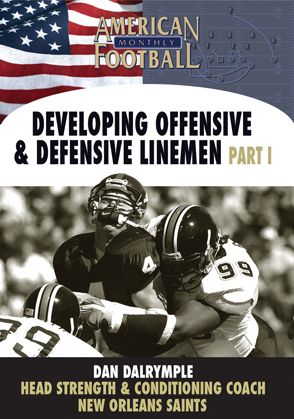 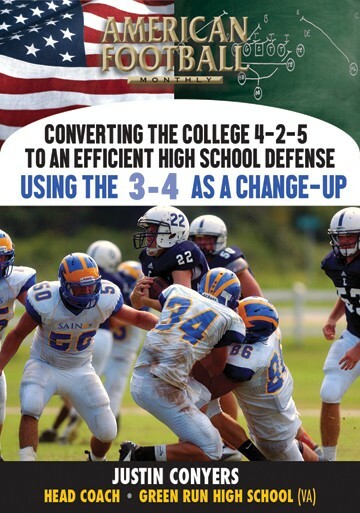 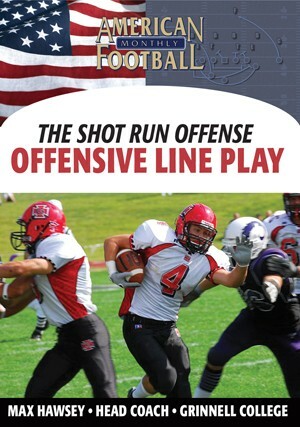 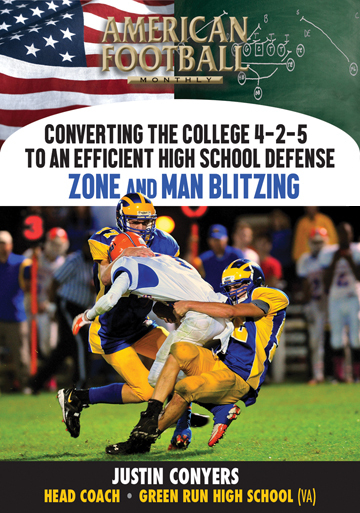 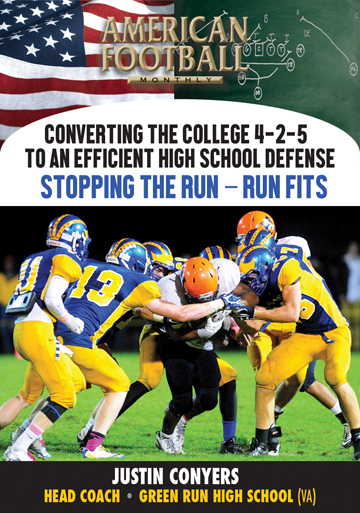 It is the complete exercise and movement video to maximize the development of your O and D-linemen. 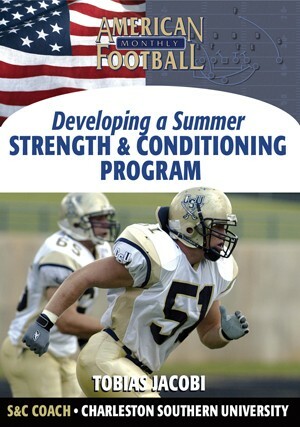 Every exercise is accessible individually from the DVD chapter menu.